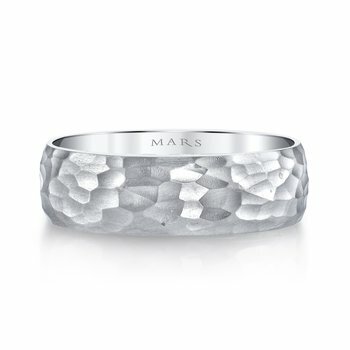 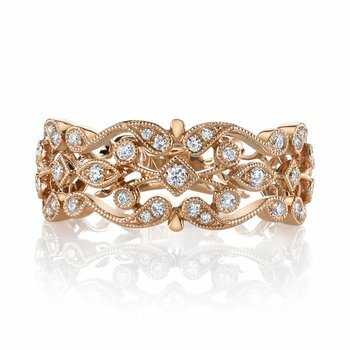 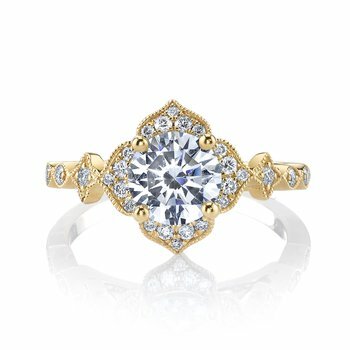 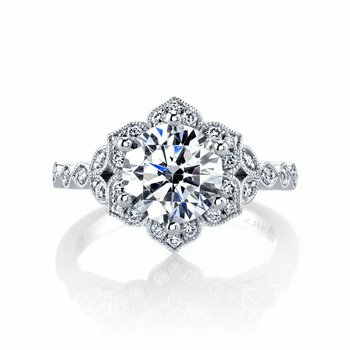 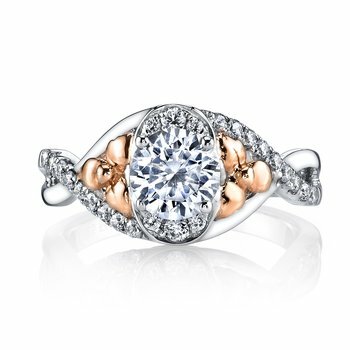 MARS Fine Jewelry: MARS 26912 Fashion Ring, 0.14 Dia. 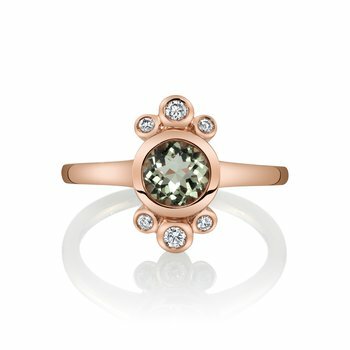 0.36 Morgan. 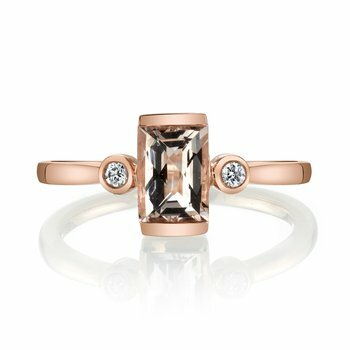 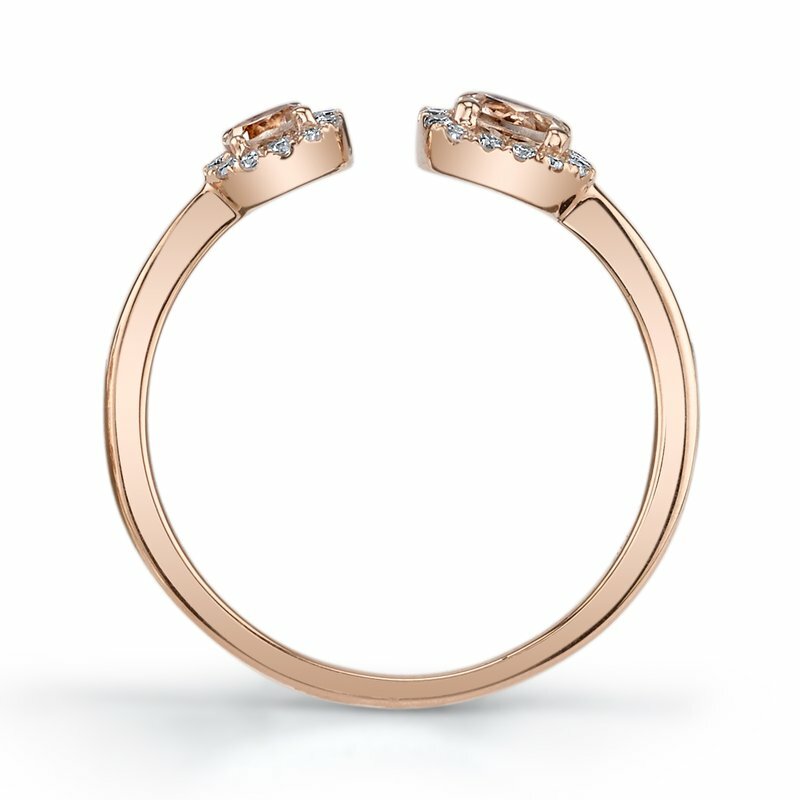 A contemporary fashion ring with diamonds and blush pink morganite accent stones. 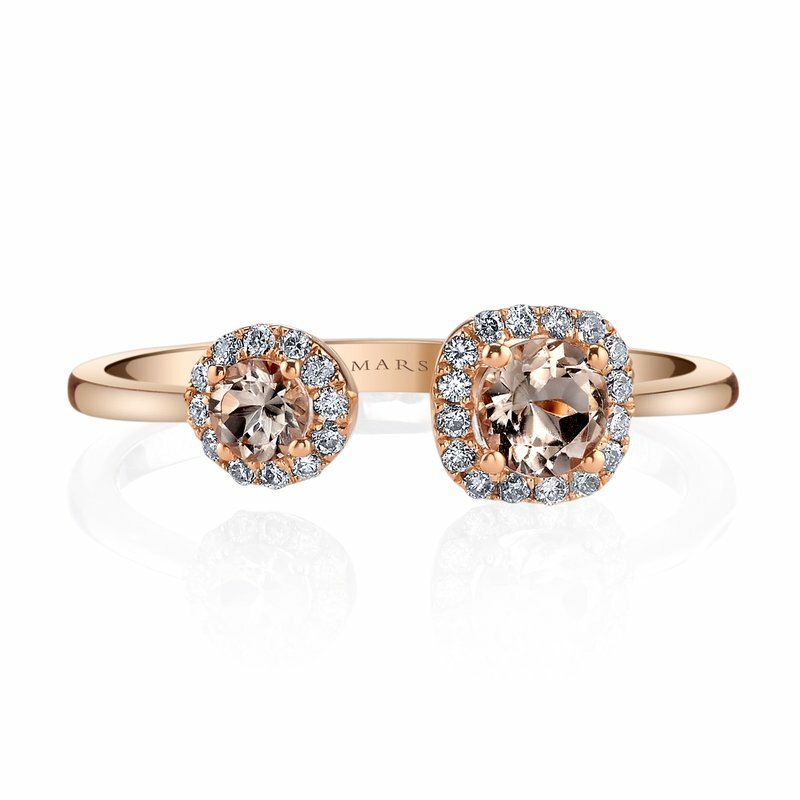 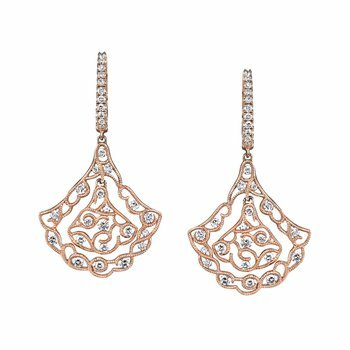 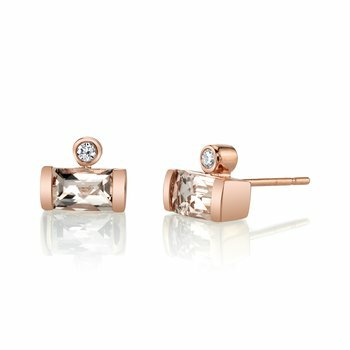 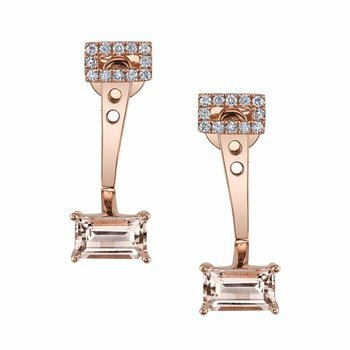 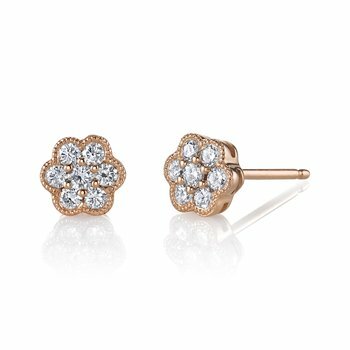 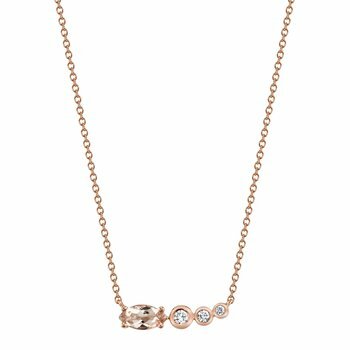 Shown in Rose Gold. 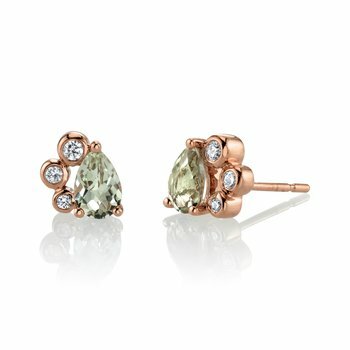 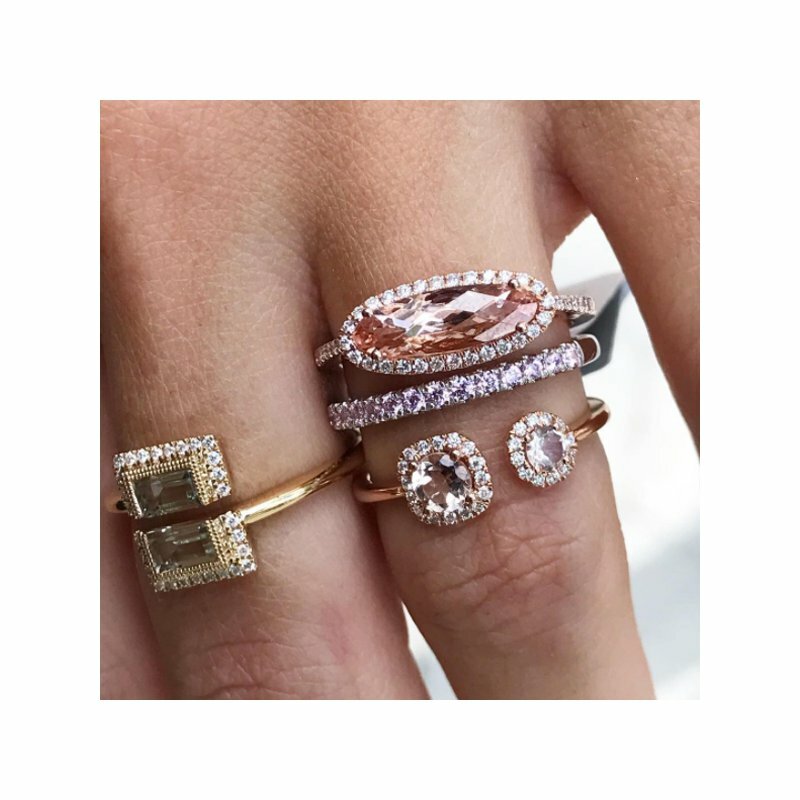 Price includes all stones pictured; 0.14 Diamond Carat Weight and 0.36 Morganite Carat Weight. 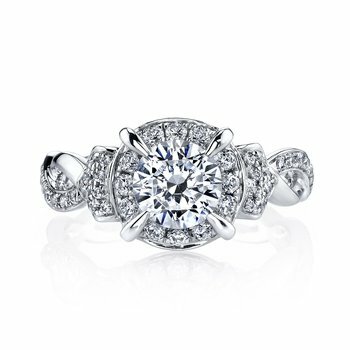 MSRP starting at $695. 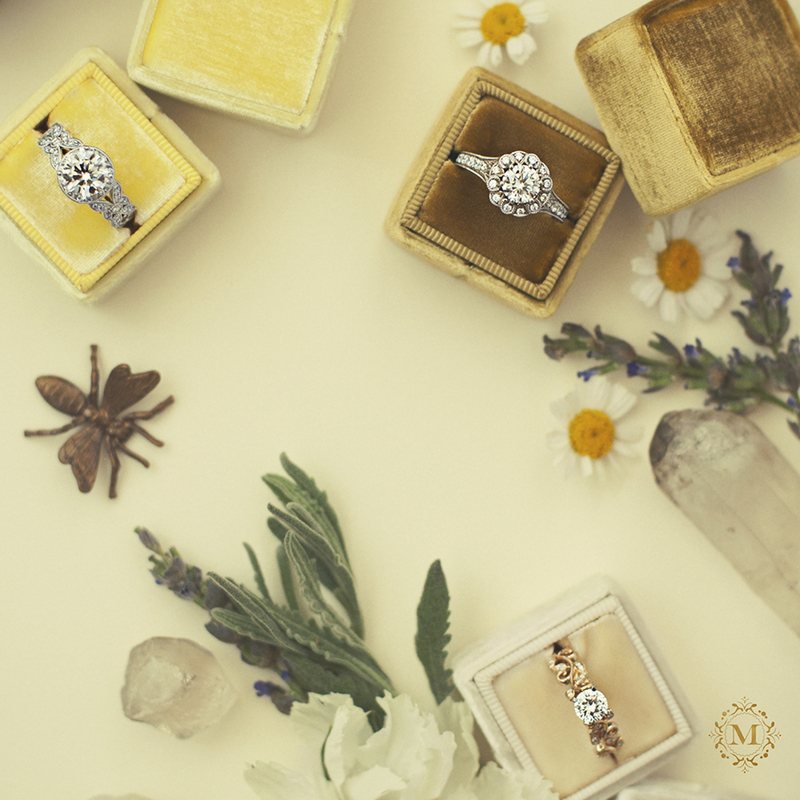 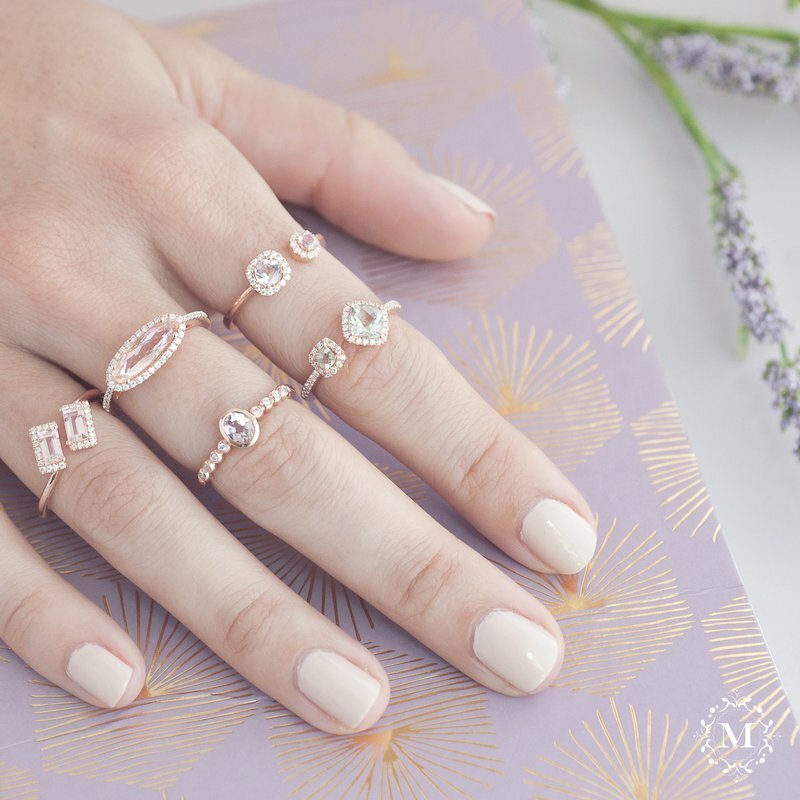 14K White Gold -- $695.00 14K Yellow Gold -- $695.00 14K Rose Gold -- $695.00 18K White Gold -- $770.00 18K Yellow Gold -- $770.00 18K Rose Gold -- $770.00 This field is required.